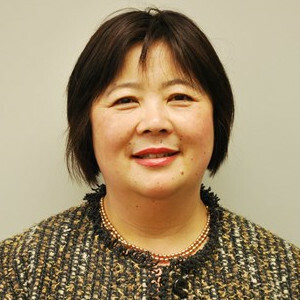 In September 2013, following the departure of the current incumbent, Debbie Chin was requested by the Board to act as interim CCDHB CE. In July 2015, following the recruitment process, Debbie was appointed to the permanent role. Debbie has been tasked with the challenge of maintaining leadership and continuity across the organisation through times of financial challenge and transition. Debbie combines effective leadership with strong strategic direction. Debbie has nearly 20 years’ experience in the health sector coupled with extensive experience in both the private and public sectors. In 2007 Debbie was appointed Chief Executive of Standards NZ. Debbie held this role and the role of Crown Monitor until September 2013, when she was asked to step into her current role.